So continuing from my original post about the SANS 2015 Hack Challenge, here is my quick write up about exercise two. 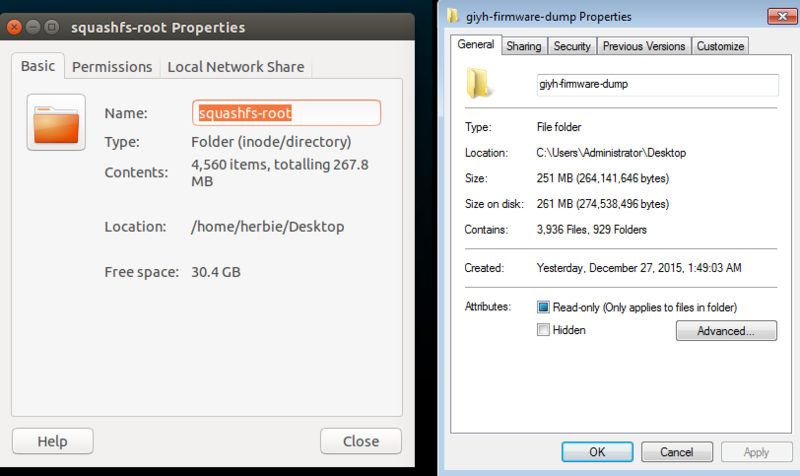 > What operating system and CPU type are used in the Gnome? What type of web framework is the Gnome web interface built in? > What kind of a database engine is used to support the Gnome web interface? What is the plaintext password stored in the Gnome database? 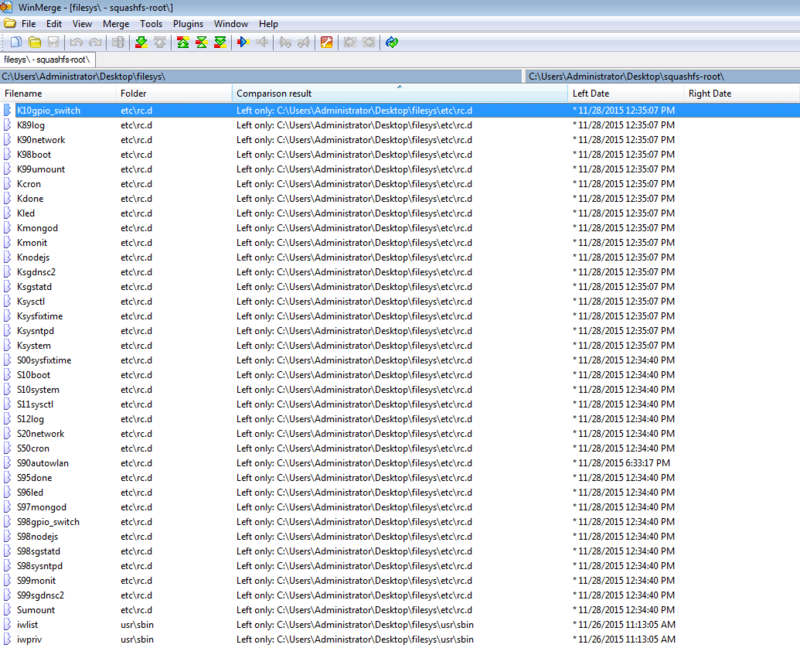 – Extracted bin file via 7Zip. Started to look around at files/dirs.